Carbon Nanotube Transistors, 3D MEMS, Neuromorphic Cognitive Computing, and Other Futures of IC Design #ManufacturingMonday « Adafruit Industries – Makers, hackers, artists, designers and engineers! 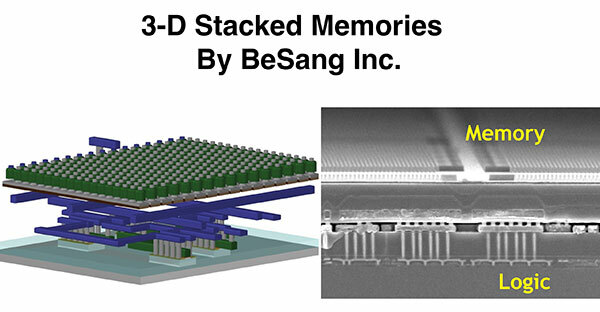 EDN have a fun write-up on futurist visions that await in integrated circuit designs and technologies, from 3D stacked memories, to RF transistors, to nano-photonics, and more. And the incredible bit being that all of these things are extremely likely to happen if regulation and innovation allow them to happen – the future is already exciting! To celebrate 60 years of EDN, we’re looking into the future to predict what advancements will be made in IC Design in the next 60 years. By 2076 3-D room-temperature, superconducting, quantum, neuromorphic, and photonic mixed-signal devices will be the common denominator for all integrated circuit designs. Design tools will be so sophisticated that even novice designers will be able to mix and match these technologies into system-in-package designs that solve all application problems behind the scenes. Users will be so used to extensions to their innate brain capabilities that the technologies which perform the tasks will be taken for granted, leaving the engineering community—and its robotic assistants—on a unique echelon of society that actually understands how the world works. Read more on the future of IC design.